The Akuro Structure Jig is a low profile, compact flipping and pitching jig. It's small size allows it to be fished in clear and shallow water without spooking fish. The heavy weedguard allows this jig to be fished in the heaviest cover while the Cutting Point hook ensures the best hook sets. 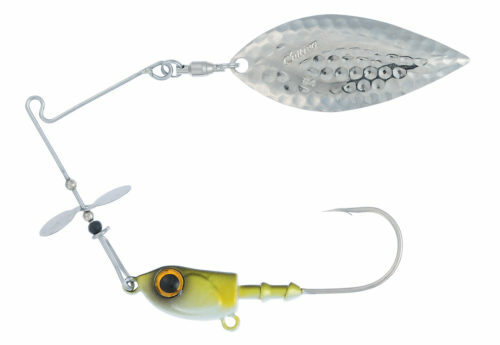 Trailers and chunks get locked into place with a stainless steel hook keeper. 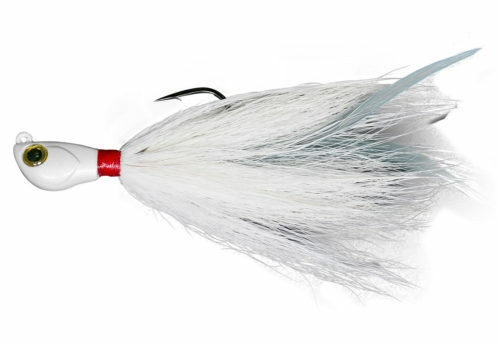 Available in three sizes 1/4, 3/8, 1/2 oz and three colors, Black Blue, Natural Shad, Red Craw. Size Choose an option1/4 oz.3/8 oz.1/2 oz.